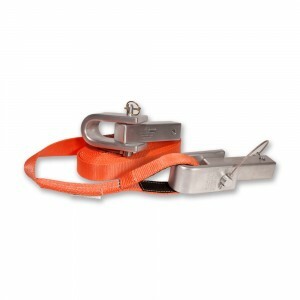 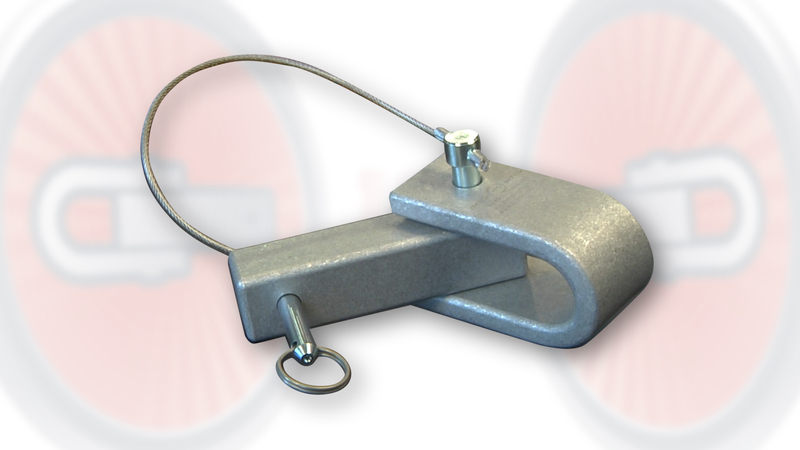 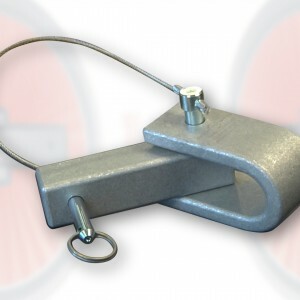 There are two Ditch Hitch units included to ensure the system is used Ditch Hitch to Ditch Hitch only to prevent users from connecting to potentially un-safe mechanisms that could cause harm or damage to personnel and equipment. 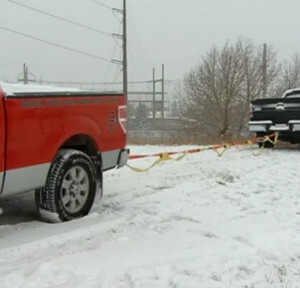 Customers have had very serious incidents (near fatalities) when they pulled out another vehicle that did not have a Ditch Hitch on the other end. They attached the recovery strap to something not designed for shock load vehicle recovery and immediately found themselves in the line of fire when the other apparatus failed and became a high speed projectile.